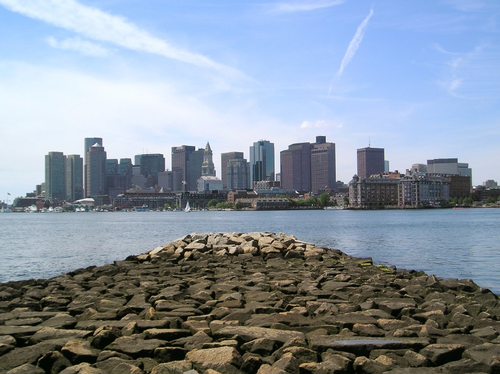 Contractors and manufacturers should see an opportunity to grow and be innovative following a recent study on shoreline hardening, its author said. 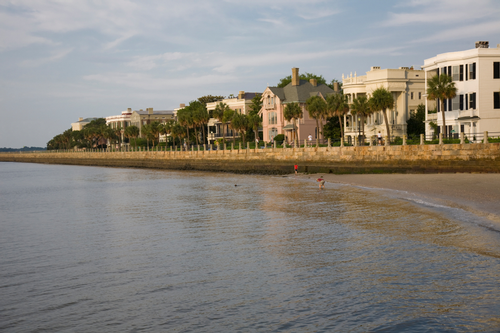 Rachel K. Gittman, who has been studying shoreline degradation in the U.S., said she hopes engineers, contractors and ecologists can work together to create more natural seashore solutions as coastal development continues to increase. Homes built near the shore are more likely to sustain damage from storms because artificial shoreline hardening increases storm surge, a new study suggests. Gittman studies how shoreline hardening (also called armoring) affects natural marshes and the ecosystem along the coast. She and her colleagues also are looking for ways to help those who are developing, building and designing properties along the shore from degrading it further. In the study, “Engineering Away Our Natural Defenses: An Analysis of Shoreline Hardening in the U.S.,” Gittman et al. conclude that if construction and development trends during the next 100 years continue as they have during the past century, the U.S. coastline will lose its natural defenses. Advances in coatings and materials in the past several decades also have made a difference in shoreline hardening. For example, Gittman said, concrete manufacturers have developed substrates with integrated, superficial crevices that encourage marine life growth. Those materials can be a compromise where a solid substrate is necessary for shoreline hardening so that a more natural ecosystem can be sustained. Builders who incorporate such materials in their designs also offer the shoreline a more aesthetically pleasing alternative to a solid concrete wall, she said. Meanwhile, ecologists appreciate the use of anti-fouling coatings on ships because they keep invasive species from entering an ecosystem. However, builders who use anti-fouling materials along the shore prevent natural ecosystems from forming. Marine life such as barnacles normally would cling to hard surfaces. Bu when an anti-fouling coating is added to the surface such as a concrete wall or barrier, the barnacles—and other marine “fouling” life—disappear.